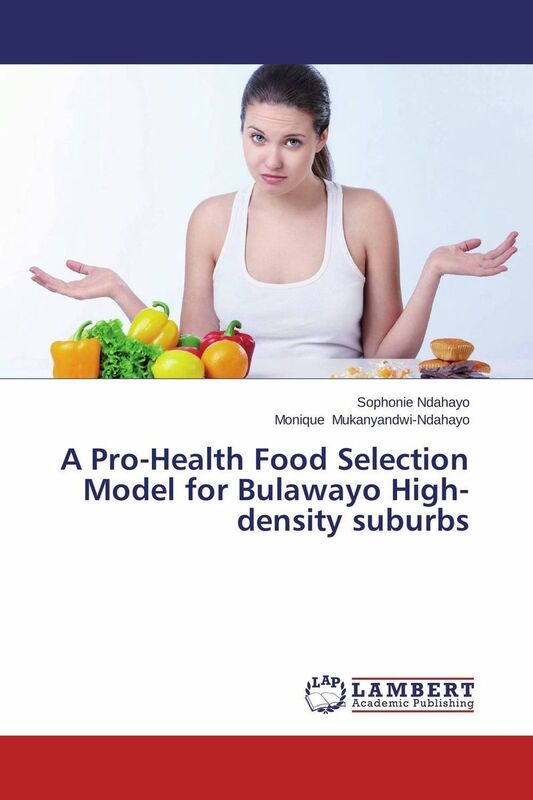 The purpose of this study was to develop a food selection model for gatekeepers of Bulawayo High-density Suburbs in Zimbabwe, which constituted the population. Two models were found based on findings of this research, which were not health-oriented. There was a significant relationship between gatekeepers’ food selection and education, income, family size, and culture: ? values = 0.006; 0.025; 0.028; 0.001 respectively. Hypotheses one to four were rejected at ? = 0.05 and a pro-health food selection model was developed. ...Глава I. Психологический стресс в контексте развития отношений человека в мире. 100 стр. / 10000 руб. 49 стр. 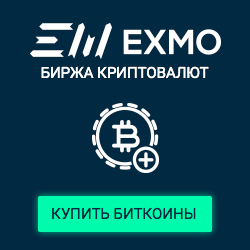 / 7500 руб. 90 стр. / 7000 руб. 80 стр. / 7000 руб. 43 стр. / 3000 руб.